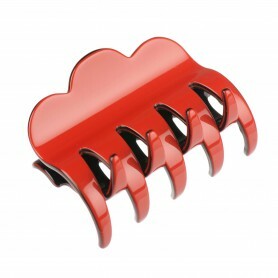 Home / Claw clips and jaws / French Made Clawclip "First sight"
French Made Clawclip "First sight"
Claw clip "First sight" - for an effortlessly elegant style. 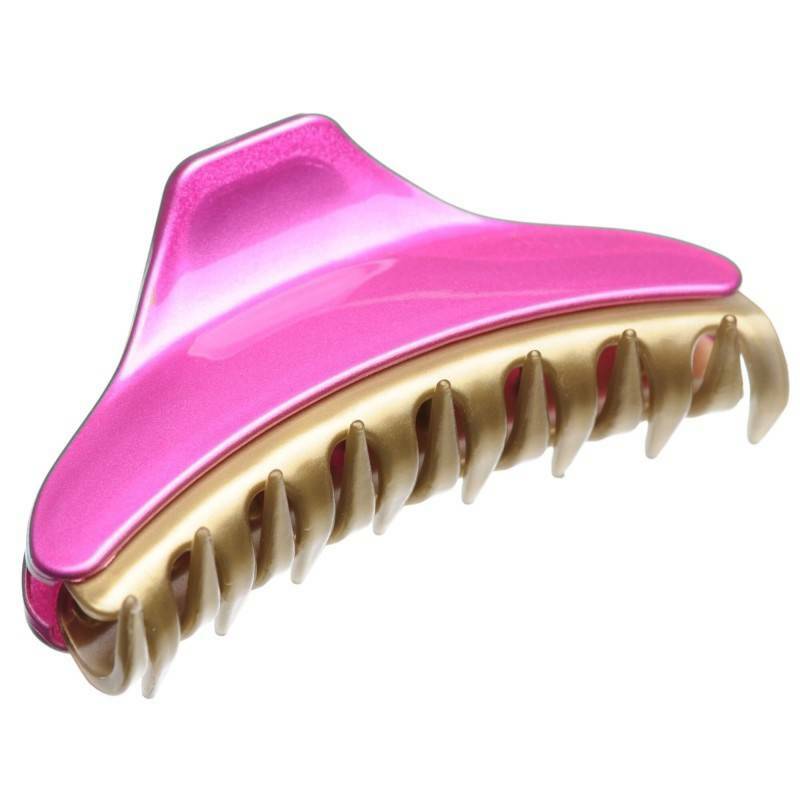 If you are bored with "safe" colors, this pink claw clip with golden edges will definitely give some accent to your hairstyle. 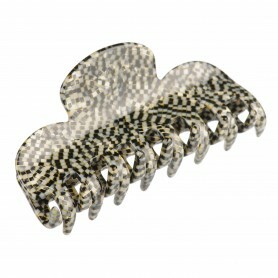 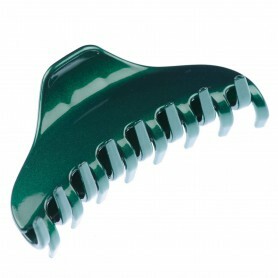 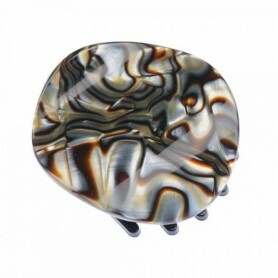 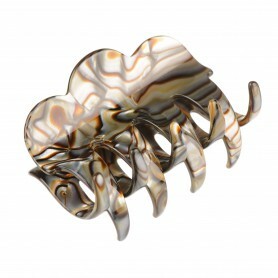 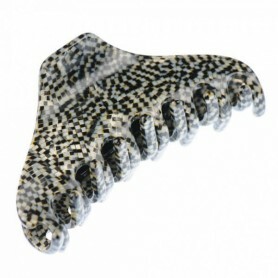 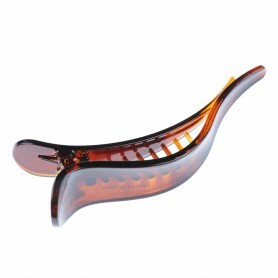 French made claw clip is a great alternative to a traditional ponytail holders or hair clips.